We bake things at home for many reasons; to satisfy cravings, fulfil obligations and appease obsessions. What on one day can feel a chore as we battle to make time for those committed function provisions can on another be transformed into a fun activity that fills the afternoon of a miserable winter's day. There are days when we want to learn, to be challenged, and to create that elaborate masterpiece worthy of a special occasion. And then there are those when we don't want fuss or fanfare, just to bake something that is simple, delicious and reassuringly perfect. These are the everyday. Elizabeth David was (and still is) a tremendously inspirational woman held close to the hearts of many modern-day cooks and bakers. I first came across this recipe in a thoughtful post by Emiko Davies, who had some very beautiful things to say about the subject. 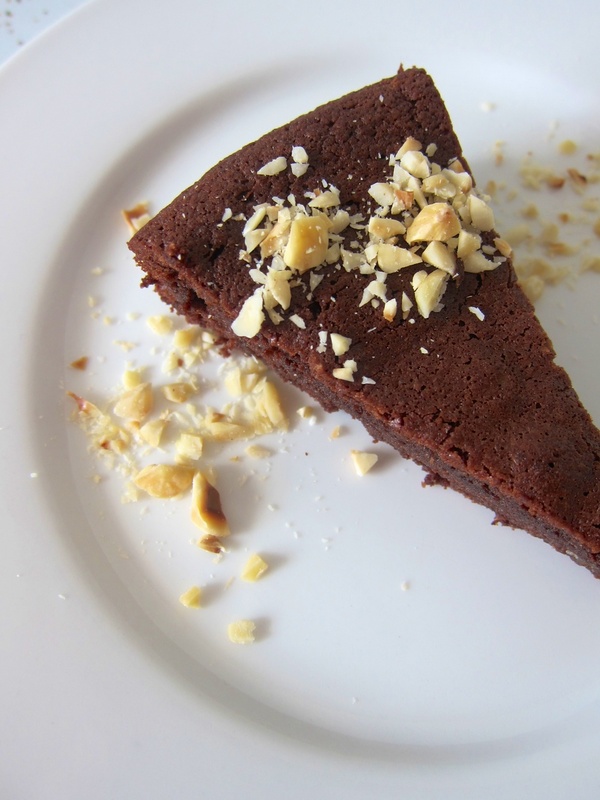 You can find Emiko's post about Ms David, and many more of her gorgeous stories and recipes, here). Melt the chocolate in a medium bowl over a saucepan of simmering water. Add the shots of coffee and rum then, while the chocolate is still warm, stir in the butter. It should melt and combine to a smooth, glossy mixture. 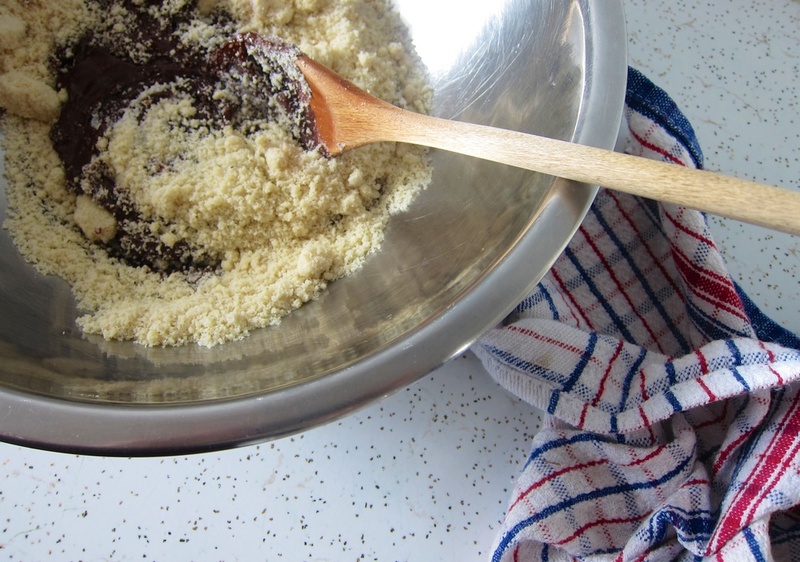 Add the sugar and ground almonds. When the chocolate mixture is cool, stir in the egg yolks one by one. 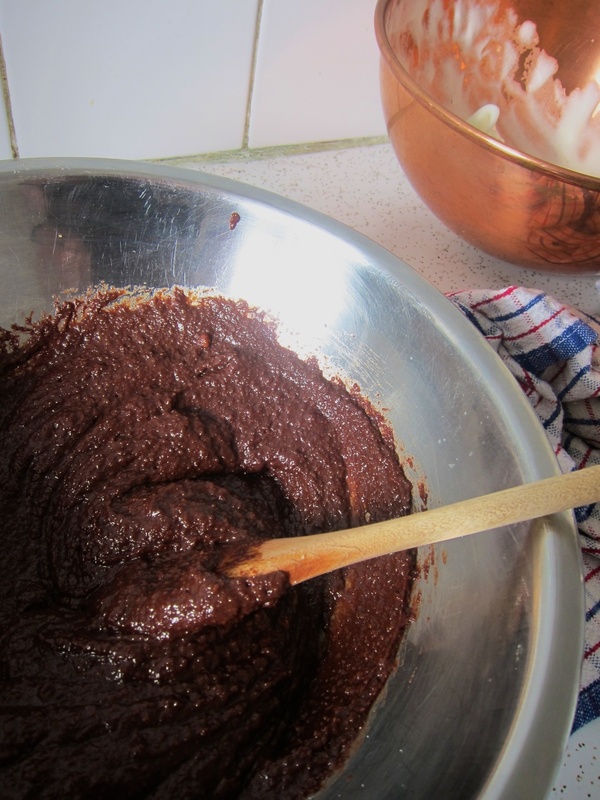 In a separate bowl, whisk the egg whites to stiff peaks then fold them gently into the chocolate batter in two batches. 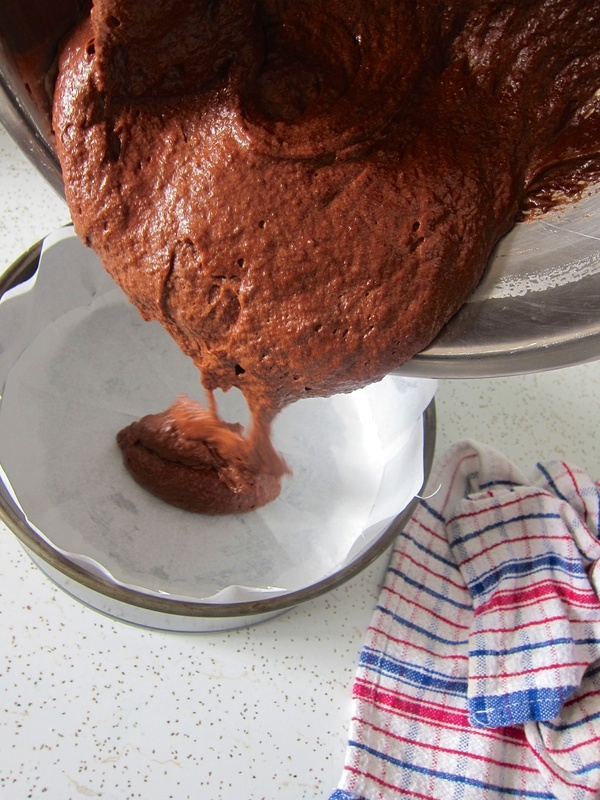 Pour the batter into an 8-inch springform tin lined with greaseproof paper and bake for 40-50 minutes, or until the cake has set and a crust has formed on top.